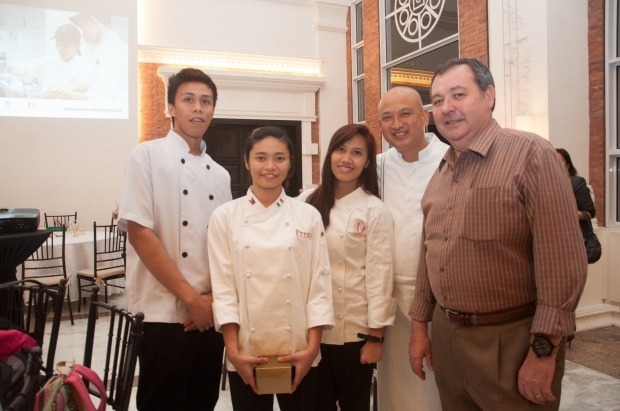 Alain Ducasse Institute Philippines at Enderun Colleges will organize another fundraising dinner for Youth With A Future – a project with Alain Ducasse Education in France for the benefit of out-of-school streetchildren. The Youth with a Future Laksa Night by Enderun Colleges’ Culinary Head Chef Cheong Yan See and Alain Ducasse Institute Philippines’ Executive Chef Marc Chalopin will be on 15 April 2015, Wednesday at The Tent at Enderun Colleges. 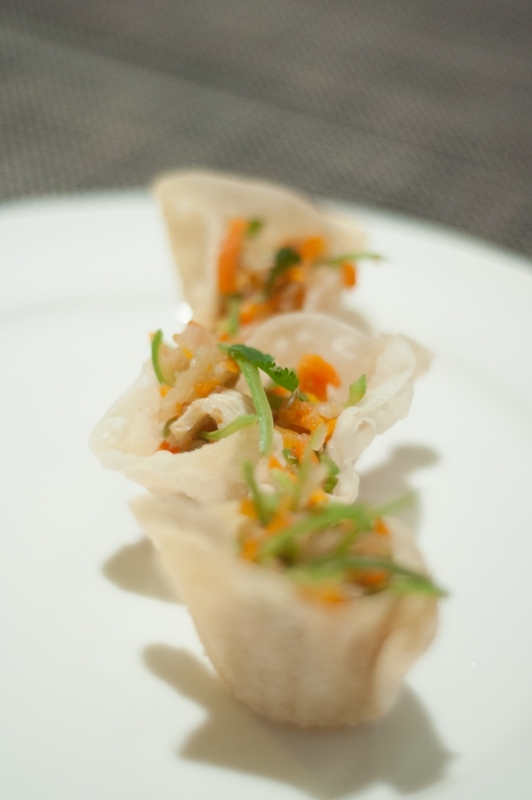 Chefs See and Chalopin will prepare a four-course dinner: Shanghai Pork and Garlic Stem Ravioli, Tomato Syrup; Curry Laksa, Egg Noodles, Seafood Selection; Chicken Rice, and Baba au Rhum. 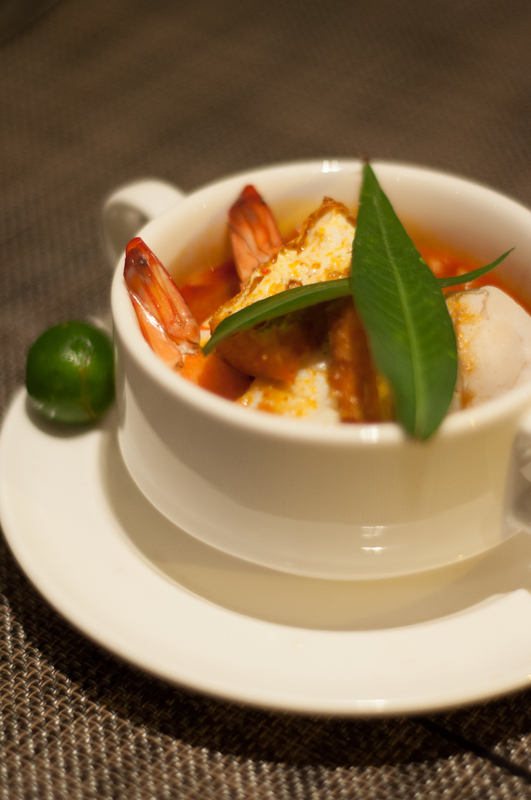 The dinner starts at 7:00pm and is priced at PhP2,500 per person. 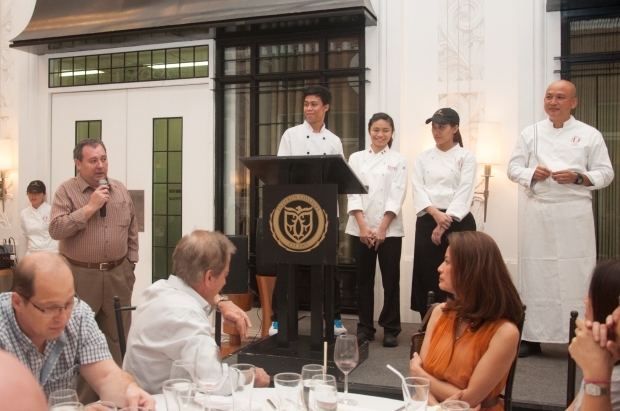 Youth with a Future was launched in March 2014 through a successful charity dinner and auction held at Enderun Colleges with Alain Ducasse as guest of honor. After which, ten scholars were chosen to have their culinary training for three months at Alain Ducasse Institute Philippines. 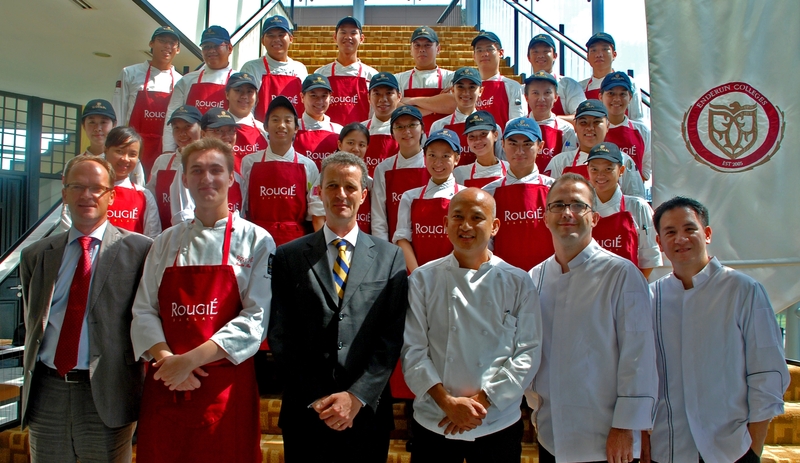 In June 2014, the students graduated, and were awarded with a Certificate of Culinary Arts from Alain Ducasse Education in France. All ten scholars were successfully placed for internship after graduation at acclaimed establishments – Raffles and Fairmont Makati, Vask, Chateau 1771, and L’Opera Ristorante. 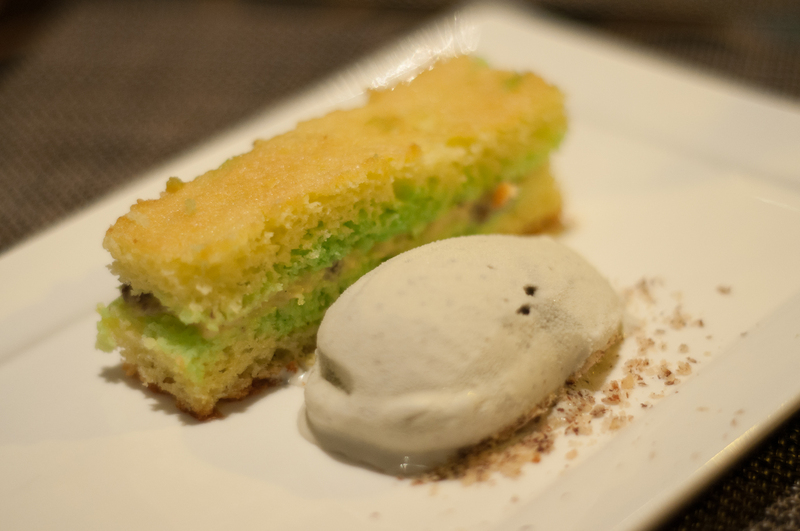 These restaurants eventually employed six of the scholars, while four are currently working at Four Seasons Resort Dubai at Jumeirah Beach. 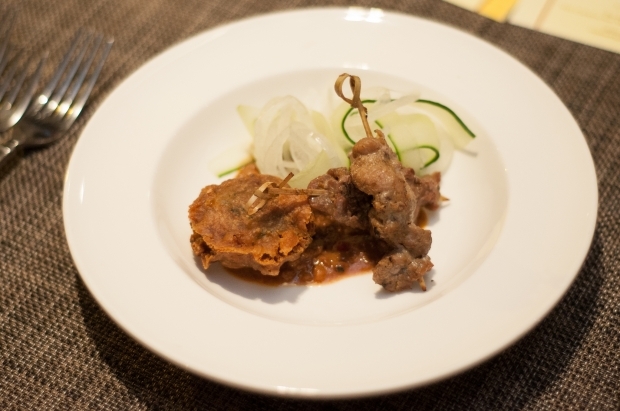 “We are excited to take in another batch of culinary scholars. The first ten graduates showed great potential, and we’re very proud that they are now employed at various establishments here and abroad. 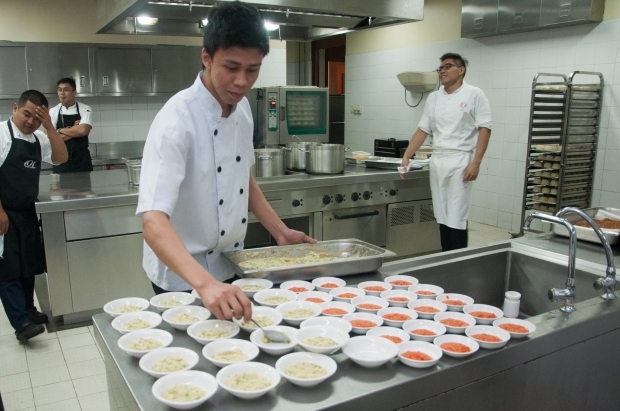 Now, it’s time to impart our knowledge to a new batch and groom them into culinary professionals,” Chef See said. Youth with a Future is a long-term initiative of Alain Ducasse Education in France and Alain Ducasse Institute Philippines. Another batch of scholars will be accepted in April 2015. For inquiries and seat reservations, please contact Enderun Colleges’ Marketing Department at 856.5000 local 574 or email marketing@enderuncolleges.com. To learn more about the Youth with a Future initiative, visit www.youthwithafuture.ph.